Thirty community members and our 6th grade students have begun a penpal partnership in a letter writing project. We are excited to build new relationships within our community and promote the art of letter writing across generations. The weekly letter exchange will run from April 3 until June 12. At the end of our letter project, we plan to have all participants meet over tea and cookies at the school. 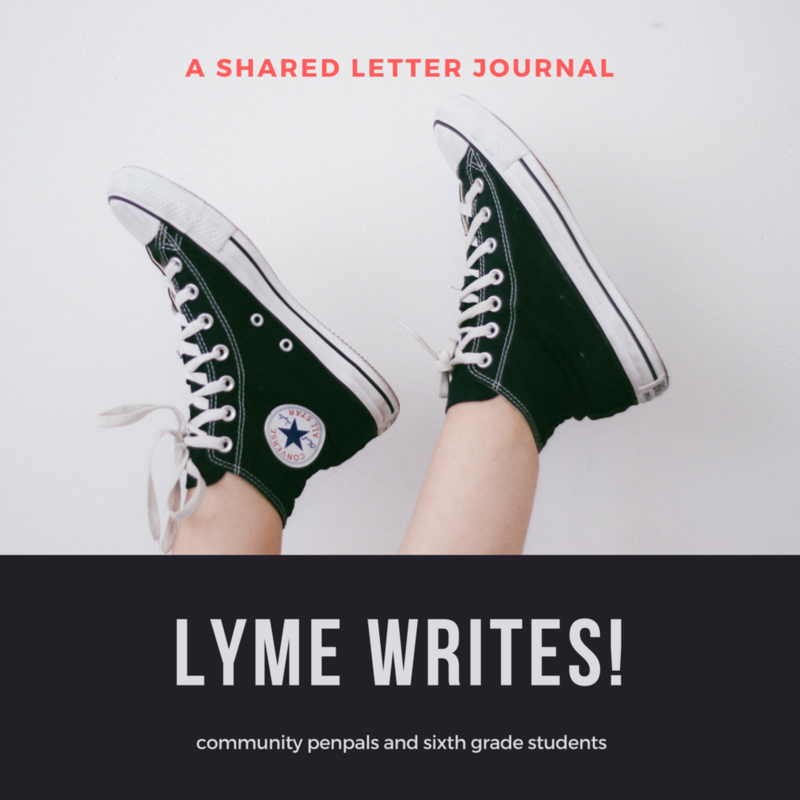 This is a great opportunity for our students to learn more about Lyme and others in our community.